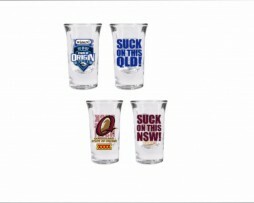 View cart “NSW Mega Mouth” has been added to your cart. 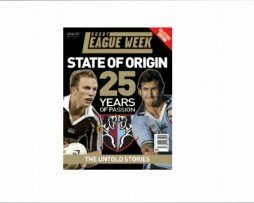 Buy this item for your State of Origin event! 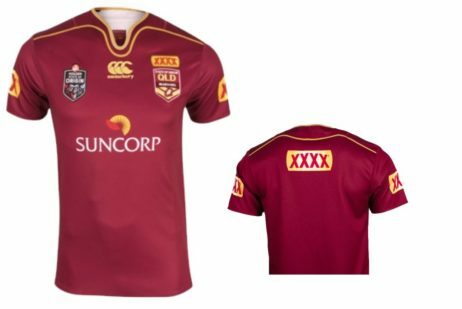 This is the NSWRL official replica jersey – what the NSWRL players wear on the field! 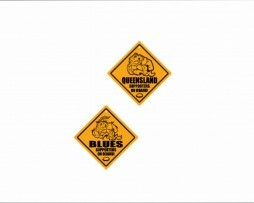 These are great way to show your true colours.